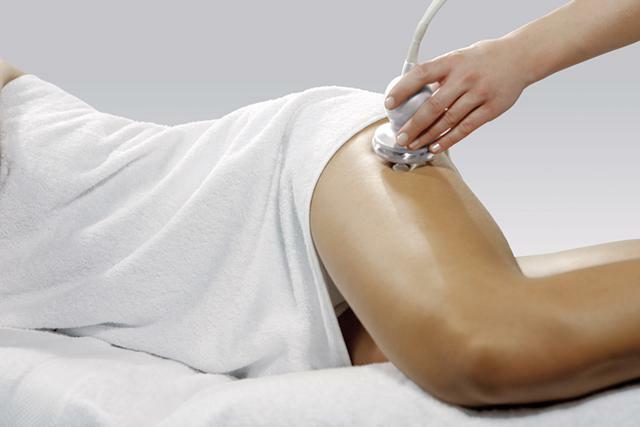 The diathermy heat wrap is a treatment which raises the subdermal temperature to around 40 degrees centigrade in the area to which it is being applied. 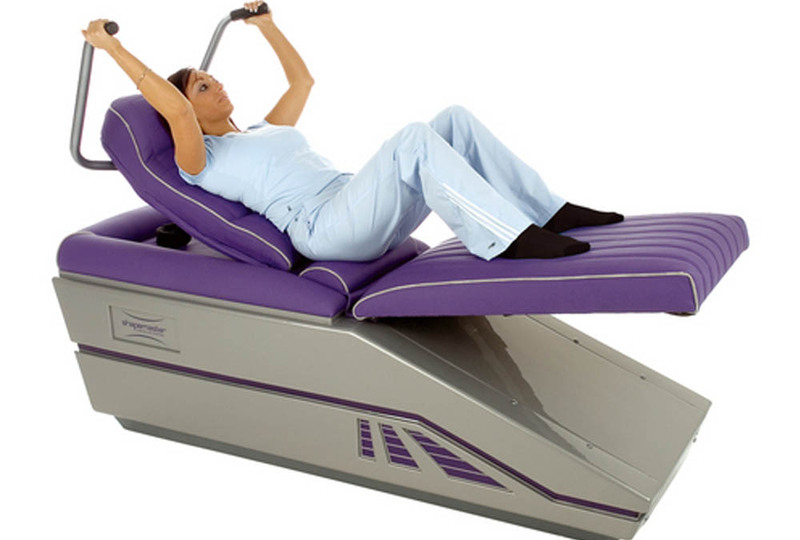 Thermal radiation activates and improves the blood flow. 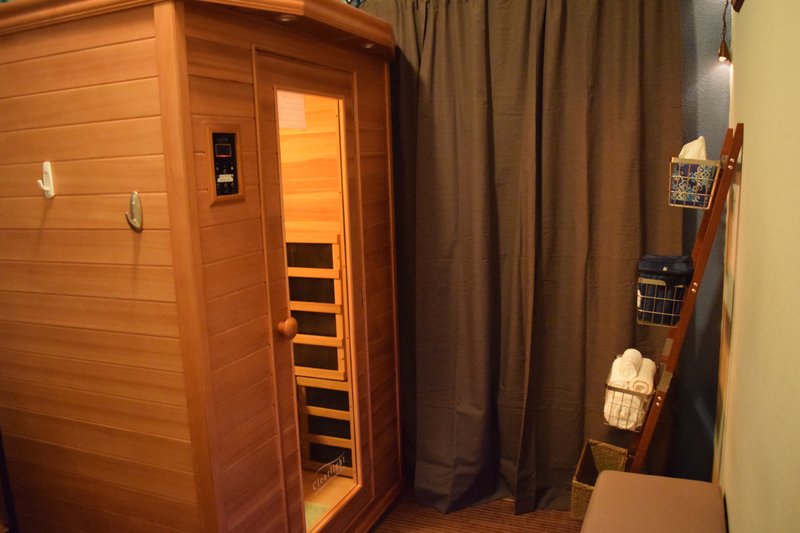 The absorbed heat is physiologically distributed throughout the body via the circulatory system, giving a sense of well-being and relaxation. The deep heat also relieves stiff aching limbs, muscles and joints. €60 Mesotherapy is a treatment designed to stimulate the mesoderm, or middle layer of the skin. 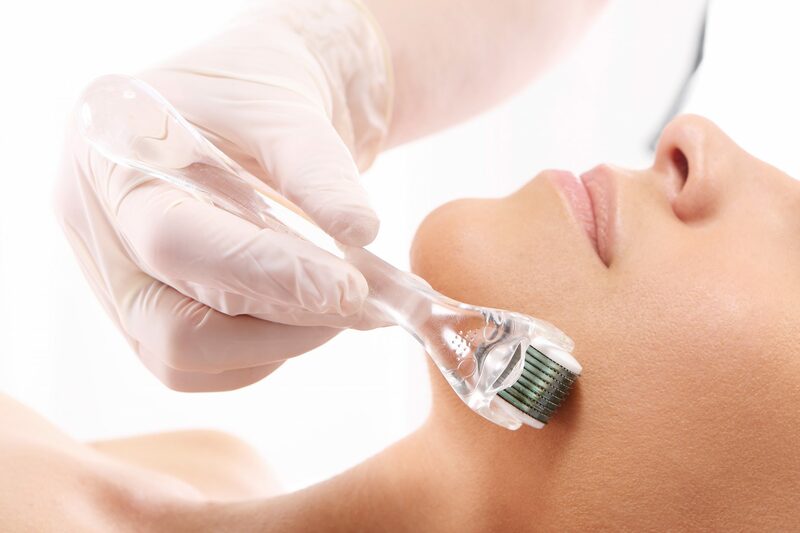 Naturopathic solutions are injected into the mesoderm to stimulate skin rejuvenation.